Varian Designs, founded in 2008, is a boutique furniture design and company based in San Francisco, California. With private clients and relations with trade professionals throughout the United States and Canada, Varian has developed a reputation for distinct designs that blend modern and contemporary visual influences with traditional craftsmanship to create pieces of furniture that are comfortable in a wide variety of environments. From traditional to modern, home or office, Varian takes pride in creating furniture that is unique, referential, comfortable and timeless. Varian’s design philosophy is founded on the concept that a well-designed piece of furniture is one that will remain just as fresh and interesting in fifty years as it was the day it left our studio. We strive to create designs with longevity in style, complimenting trends and appealing to people who appreciate classic design. For more information on our design influences, inspirations, and manufacturing philosophy, please view this short video on our company. 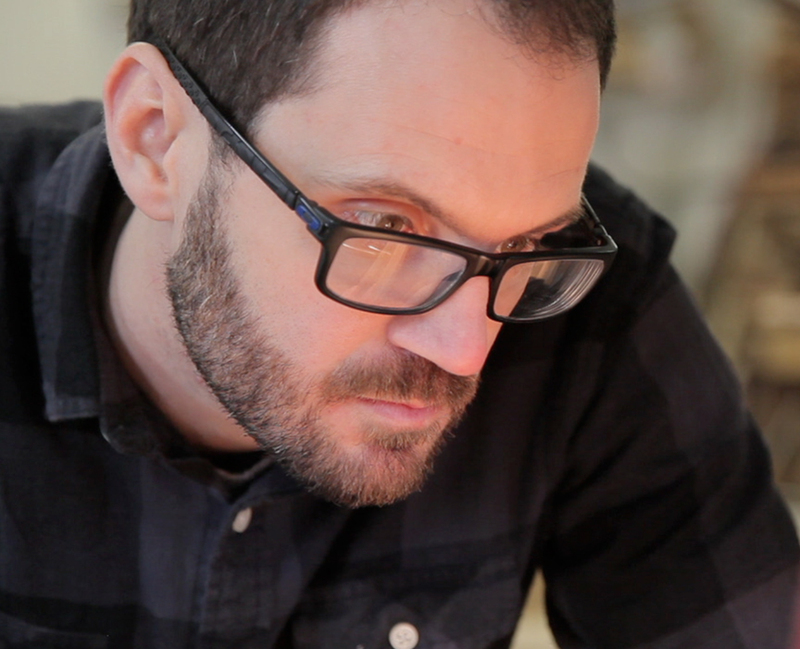 Forest Dickey is the founder and lead designer at Varian Designs, named to honor his late grandmother. He obtained undergraduate degrees in Fine Art and Art History at the University of Chicago before later completing his Masters in Fine Arts in Furniture Design and Woodworking at San Diego State University. Inspired by the quality of tradition, and created with sustainable, reclaimed, salvaged materials he launched his first five “core” designs, the Timber Collection. Currently, Varian has released fourteen designs spanning three collections. The collections continue to grow as Dickey follows his inspirations.